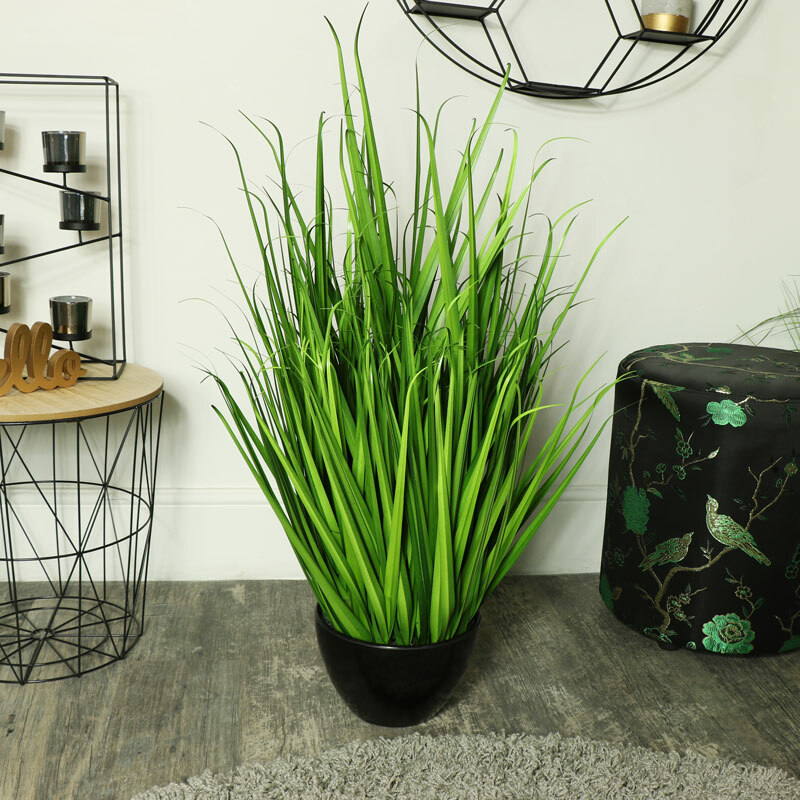 Pretty artificial water bamboo grass plant in black plant pot. Very realistic plant for a natural, botanical home decor feel. Perfect for bringing in a touch of wildlife and nature indoors without the mess or maintenance. With more potted plants and flowers to choose from. A great gift idea for anyone that loves nature but hasn't got the time for the upkeep of real plants. 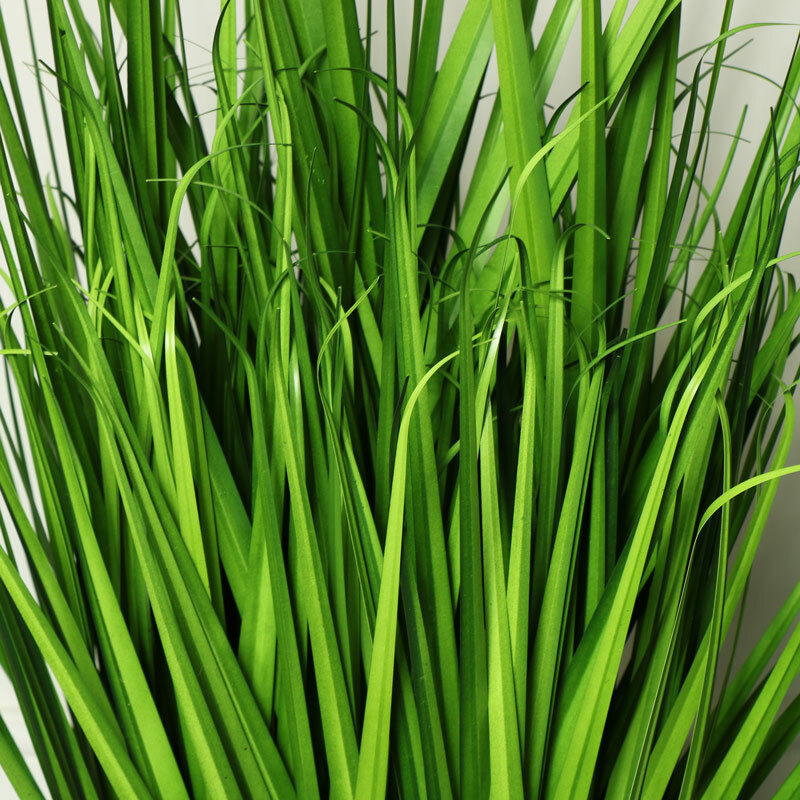 Pretty artificial water bamboo grass plant in black plant pot. Very realistic plant for a natural, botanical home decor feel. Perfect for bringing in a touch of wildlife and nature indoors without the mess or maintenance. With more potted plants and flowers to choose from.